“This is another great new story in the every popular ‘Our Australian Girl’ series. In this story we are introduced to Pearlie and her friend Naoko. They are best friends living in Darwin during 1941. The war in the Pacific is on everyone’s mind and is also impacting on the girls’ lives. Naoko is Japanese and her father is accused of being a spy. Can the girls uncover the truth? Is the mysterious Mr Hunter really the spy? And, if so, how can they prove it? 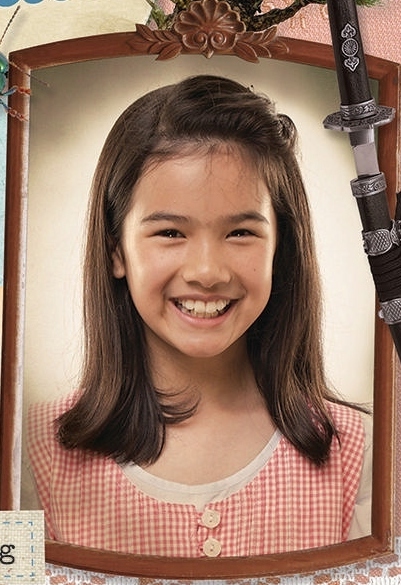 The girls embark on an adventure that sees them both in danger. When I begin a novel, I usually don’t have an image of my main character in my mind. So when my publisher sent me a photo of Faye, I knew she was perfect. 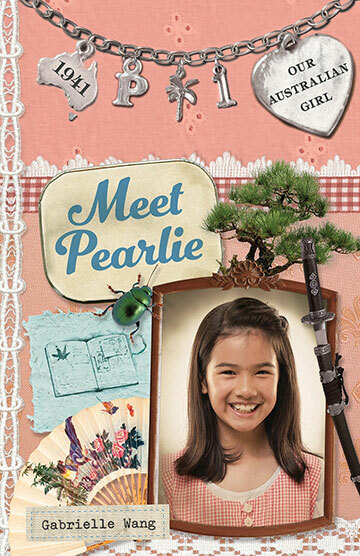 In Meet Pearlie, there’s a spy on the loose called Ron Beake. During the war there were many Japanese spies in Australia. I like reading spy stories so it was only natural for me to put one in Pearlie’s life. She already has plenty to put up with when her best friend Naoko gets sent away to an internment camp. But then the spy turns his attentions on her because she knows too much.